meds without a percription. buy Viagra Gold online, acquire zithromax viamedic usa. acheter du viagra sur internet. . Ugandan President Yoweri Museveni’s office says he has given US rapper Kanye West, who changed his name to Ye last month, the Ugandan name Kanyesigye, which means “Ï trust”. 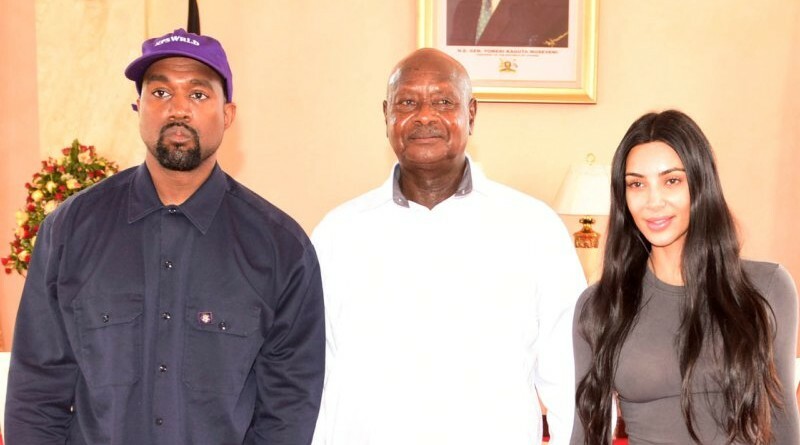 Museveni has also given the rapper’s wife, Kim Kardashian, the name Kemigisha, which means “the one with blessings from God. His office said the couple is “excited” by the names given to them by the president when he met them at State House yesterday. The US rapper said he was happy to be in Uganda, which he described as his second home, according to Museveni’s office. He informed the president that he intends to put up a world class tourism school in the country, which will support the tourism industry not only in Uganda but the East Africa region in general.